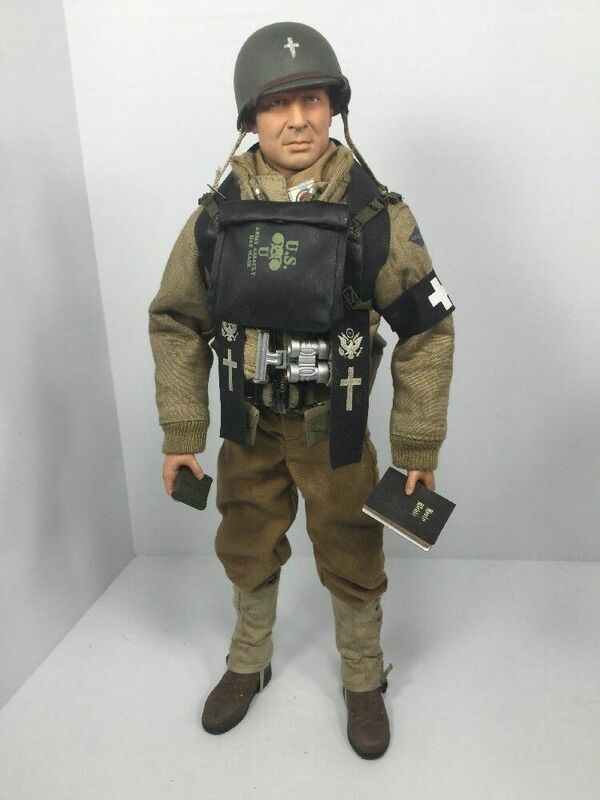 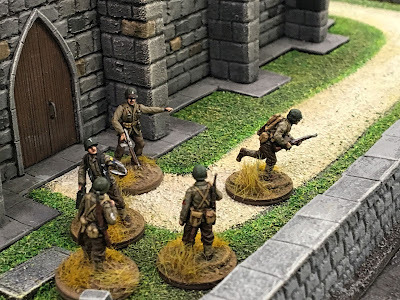 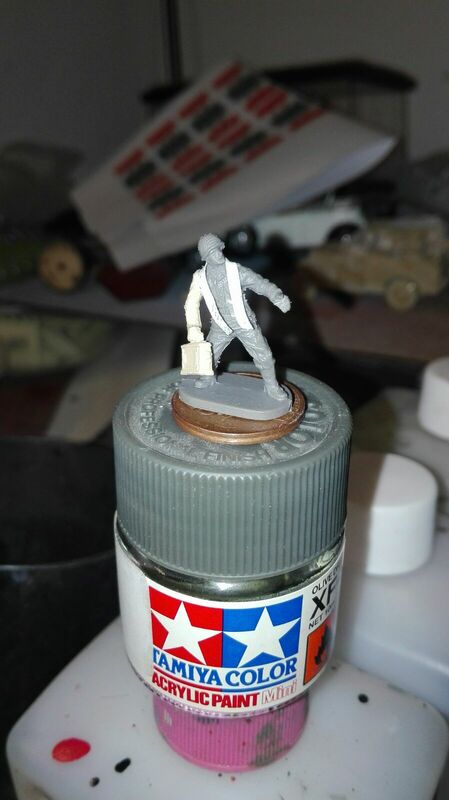 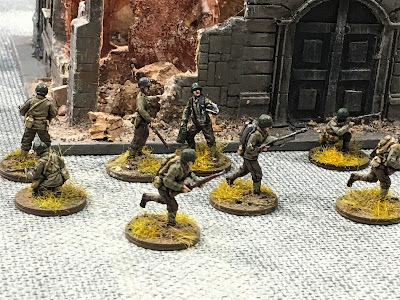 In the second edition, Bolt Action introduced for US Army a new figure: the military chaplain. It is a useful unit because the chaplain may select one friendly unit within 6" and (applying the right modifiers) remove 1 pin. Unfortunately it is hard to find miniatures suitable for this role ... luckly in our Club we have the right person for a challange as this: Maurizio.